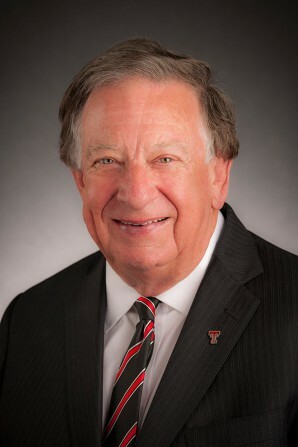 George McMahan is owner of George McMahan Development, LLC, a residential land development company in Lubbock, Texas. Named Business of the Year by the Lubbock Chamber of Commerce in 2015, George McMahan Development has led the design and construction of the Lubbock subdivisions of Bacon Crest, Primrose Point and The Estates at Vintage. An avid motorcycle enthusiast, McMahan was the longtime owner of Honda of Lubbock. While a motorcycle dealer, he served as president of the Texas Motorcycle Dealer Association and was recently awarded the Woody Leone Lifetime Achievement Award for his continued dedication to the motorcycle sport. He also served four years as president of the Texas State Championship Enduro Circuit. Known for their civic and philanthropic leadership in the Lubbock Community, McMahan and his wife, Linda, were honored as Community Heroes by the Community Foundation of West Texas in 2017. McMahan was also named Champion for Business in 2018 by the Lubbock Chamber of Commerce. McMahan is a member of the West Texas Homebuilders Association and the Lubbock Developer’s Council. Together, the McMahans have two children, Wayne and Julie.